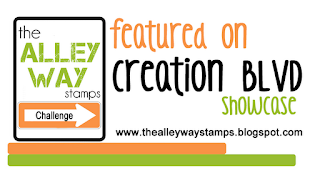 The Alley Way Stamps: Creation Blvd Showcase..
Nice to see all the different cards! Great job everyone!! 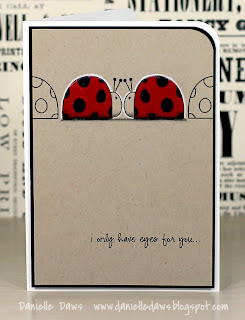 Oh, THANK YOU for featuring my card!! 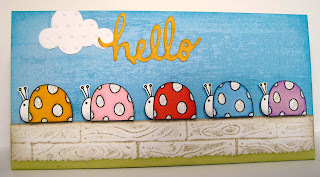 I had alot of fun using that sweet little ladybug!! 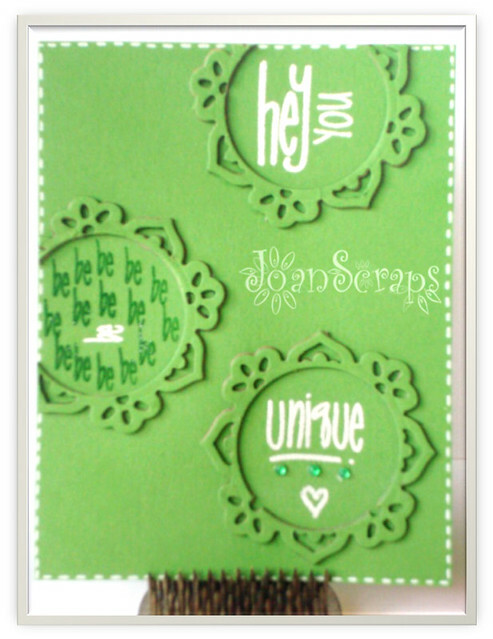 So many fun cards!! Cheers for choosing one of mine!! WOW!! 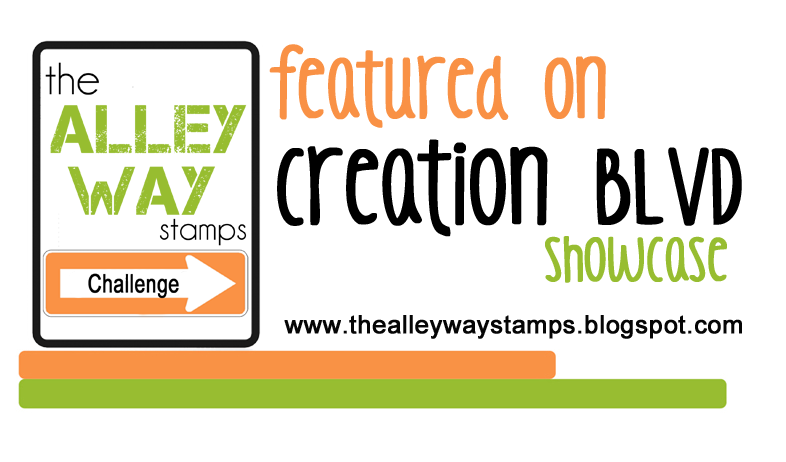 Thanks Alison, I am more than honored to see my card on your blog ;) Hugs!! !